A destination wedding is twice the festivity: in addition to getting hitched to your sweetheart, you’re also in a faraway, exotic spot that becomes witness to your special moment, making it an event no one in the wedding party will forget. It offers up an opportunity for your friends and family to get away from their routines to celebrate with you, and could even double as your honeymoon spot! Fondly known as the ‘Little France’ of India, Pondicherry boasts colourful, colonial architecture, pristine beaches and plenty of French food. It’s the perfect pick for an intimate union of two souls. Think beach wedding at sunset, surrounded by all your closest friends and family. A place like Pondicherry affords versatility; you can decide how simple or fancy you want the affair to be, and there are plenty of resorts that will provide exactly what your wedding needs. 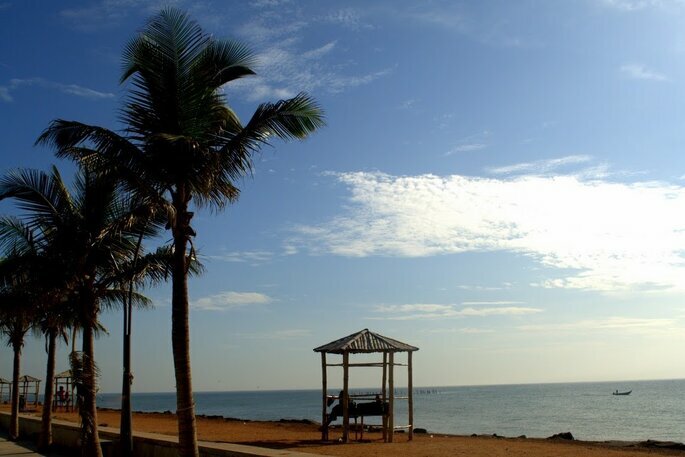 Zankyou’s recommendation: Le Pondy, a five-star property that faces the sea, with a prominent French aesthetic. They have enough room for a big wedding party, and also a pool meant for hosting events. If a fairytale wedding featuring expansive vineyards, cool breezes and a backdrop of mountains sounds like your dream wedding, head to Nashik without a second thought. The tropical ‘wine capital’ of the country makes for a quiet but picturesque setting for your nuptials. You can pick from theme weddings, private affairs in farmhouses smattered across the countryside or open-air ceremonies in the middle of the vineyards. Zankyou’s recommendation: The amphitheater at Sula Vineyards; India’s biggest vineyard. For those couples whose hearts live in the hills, what could be more apropos than tying in the knot surrounded by Himalayan views? The quaint hill station known for its romantic old English charm, with winding lanes and tinned roofs is the ideal pick. 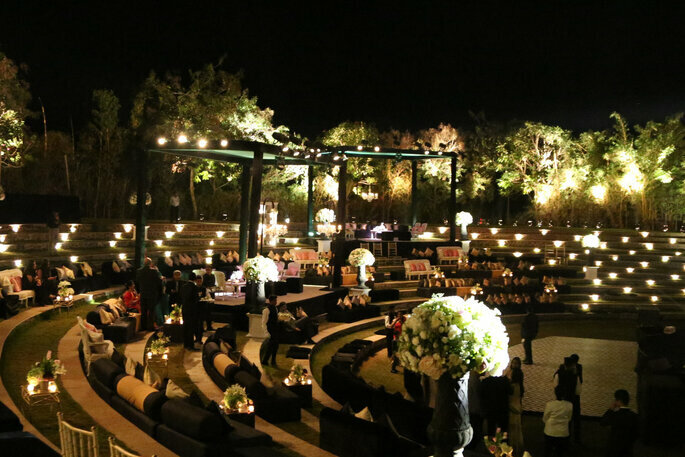 While there are hotels and resorts that will help you plan out a magnificent set of events, we’d offer Mussoorie up to those couples that want to have a smaller, more personal wedding. 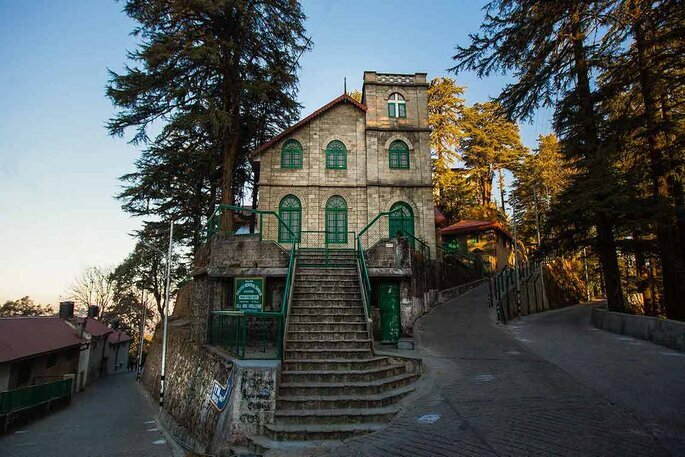 Zankyou’s recommendation: Rokeby Manor in Landour; a colonial retreat with breathtaking mountain scenery. God’s Own Country has variety to offer, and in spades! From serene backwaters and white beaches lined with coconut trees to the grasslands and hills, consider Kerala for a tropical wedding with a slice of the heritage the country has to offer. 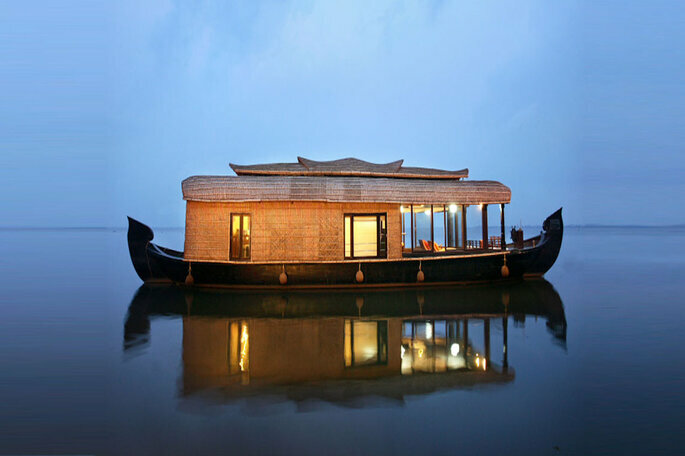 Opt for Alappuzha for a serene, royal affair. From the traditional food to the ceremonies on a houseboat– it promises to be an unforgettable experience, for you and your guests. Zankyou’s recommendation: The Lake Palace Resort, on the shores of the Vembanad Lake. They’re known for their houseboat weddings! In the north of the state, a wedding nestled in the tea estates of Darjeeling would be truly unique, and one for the ages. Consider it perfect for a couple that relishes adventure and gravitates toward a rustic aesthetic. Weddings can be hectic; hosting your ceremonies at the Himalayan foothills will also offer the chance of peace when you’re done. Take a tour of the tea estates or visit the monasteries and lakes! 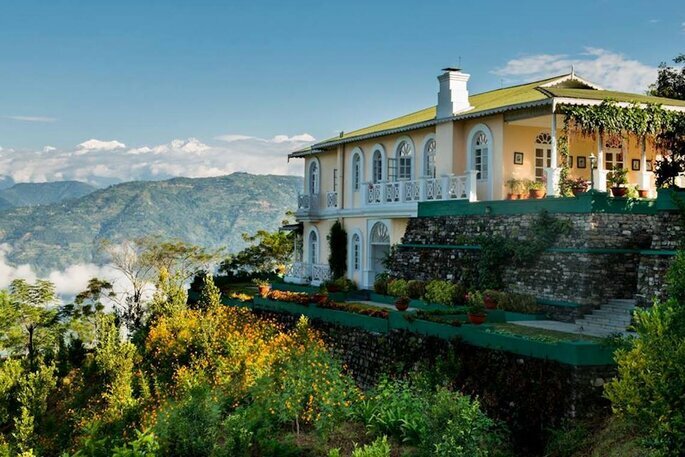 Zankyou’s recommendation: The gorgeous Glenburn Tea Estate; colonial architecture and a view of the Kanchenjunga. A chance for some great photo opportunities, no doubt.